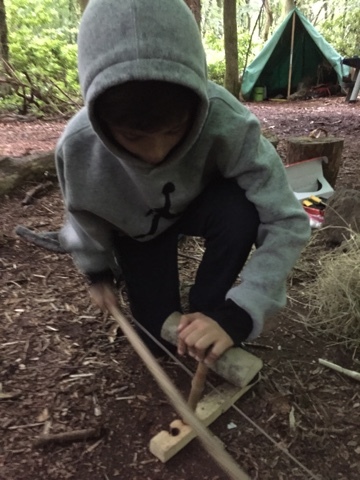 The Surrey Hills Adventure Company: Summer Woodland adventures with The SHAC. Summer Woodland adventures with The SHAC. 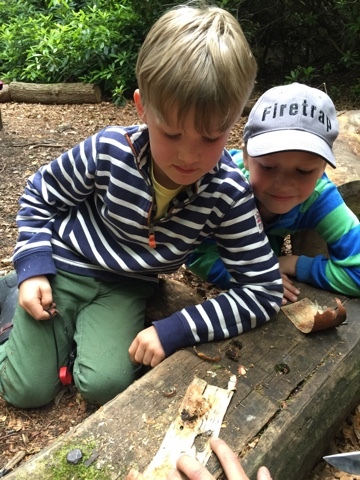 Our Summer Woodland Adventure Programme starts on Monday 18th July. We have some places available on the following dates. Come and join the adventure with The SHAC this summer. Want to try or improve your Mountain Biking Skills? Try as skills in the hills session with Skip. Ages 10yrs and over. 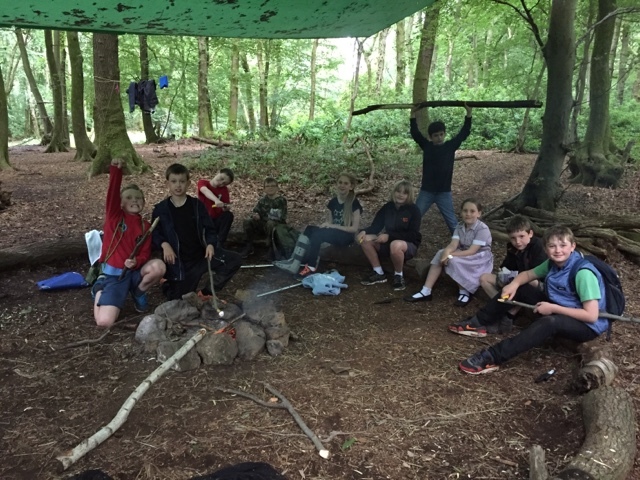 Birthday Party adventures with the SHAC, woodland adventure parties, Bushcraft, den building and campfire birthday feasts. 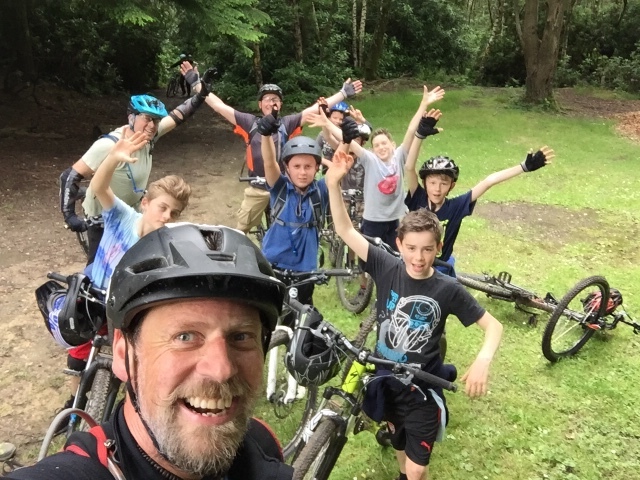 Bikes and Bangers Birthday Parties, take a ride out on the fantastic Surrey Hills with your friends under the expert guidance of Skip and his team followed by a campfire feast at Basecamp. 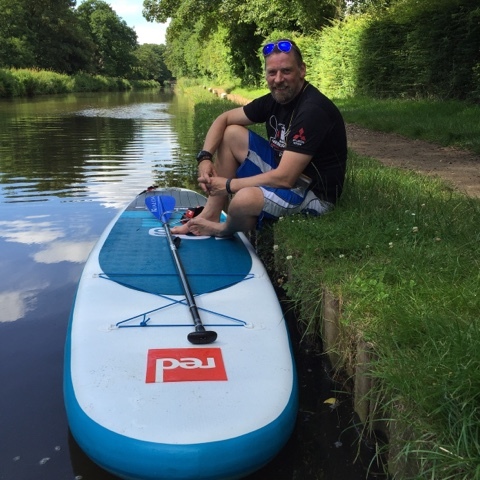 Stand Up Paddle Boarding River Safaris, join us for an introduction to SUP riding in the Surrey Hills with The SHAC. Contact us for full details. Ages 18yrs and over.